Your website performance depends on more than the writing. It needs to be designed in a way that maximizes both your ability to reach customers and your ability to deliver an excellent user experience. 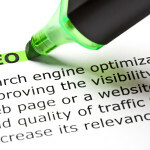 The task of optimizing your website is much more than keywords and concepts. Everything you do with your site, and everything you do for your site, should work together toward your end purpose. If you operate a business in Texas, the most important page rankings will come not from viewers throughout the world, but close to home. 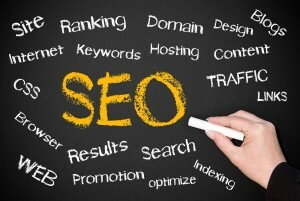 Hometown SEO specializes in local SEO marketing. 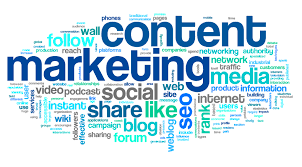 We specialize in providing high-quality copy writing for your Internet marketing purposes. We provide unique content that boosts your rankings online without sacrificing readability. Hometown SEO Store, we will work with you to build and leverage your social media presence and maximize your efforts to reach your customers. 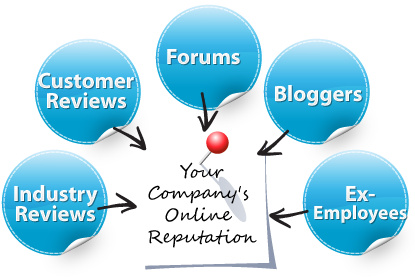 We will make sure your marketing efforts function uniformly. In the online world, you need to manage your reputation to make sure that you are seen in a positive light. 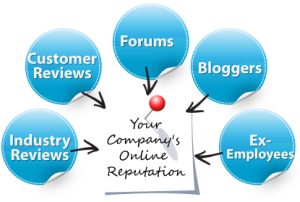 An effective Internet marketing campaign depends on keeping your reputation strong. 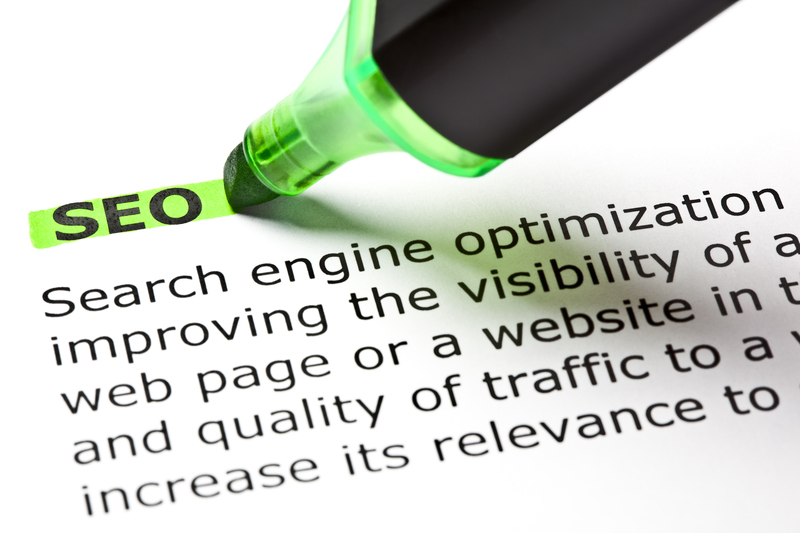 Hometown SEO Store, we understand not only why your companies image and branding is so important to you, but how to help you get it right. We will help you create, nurture, and advance your brand. Websites with videos and animation are much more likely to rank on the first page of Google search results than those without. 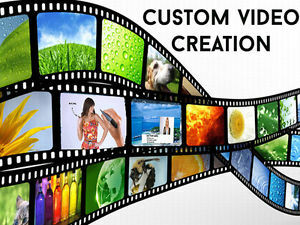 Hometown SEO Store can create and place a video or animation on your website. 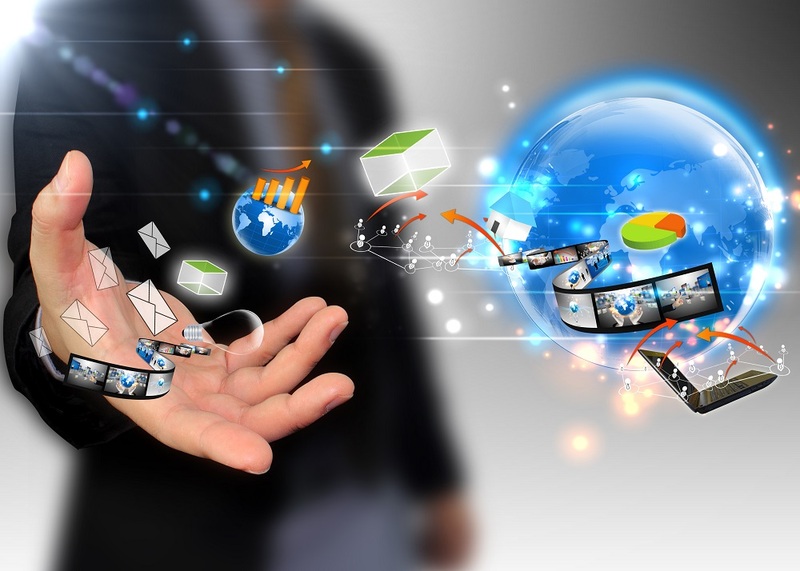 PPC, or pay per click marketing, can provide an effective means of marketing your company. 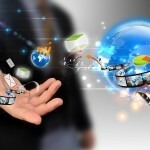 It works by creating ads, or posting your ads, on websites targeted to specific demographic groups. No Miracles! No Sneaky Methods! Honesty! Good White Hat Practices! Hard Work! Lasting Results! 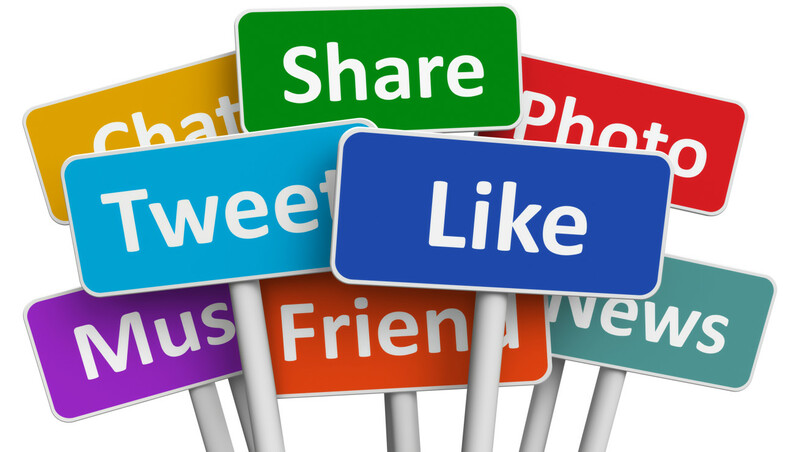 Do you want to have a dedicated person in your organization handle your Social Media and Basic SEO tasks? We offer a Training Course that will prepare them and give them the tools to maintain your SEO in-house. 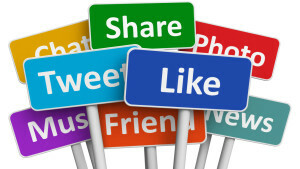 Give a call to discuss your SEO & Social Media needs. We Are Here To Help!